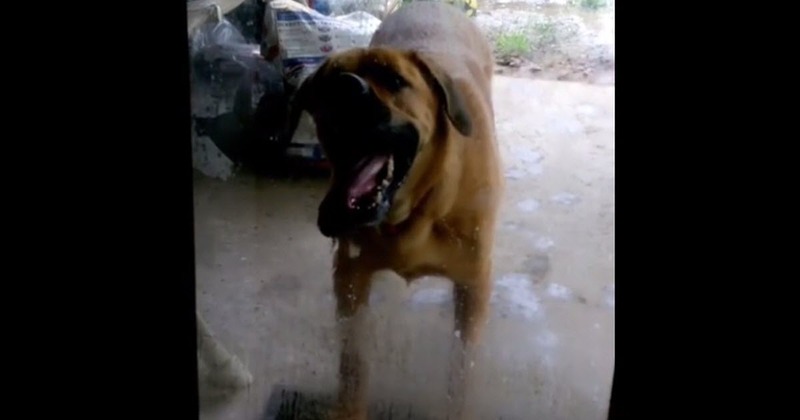 Moose apparently loves to clean the windows as seen here in this hilariously weird clip! Look at all that drool! Watch this magnificent drone footage of tigers rolling in snow in the wild, breathtaking!